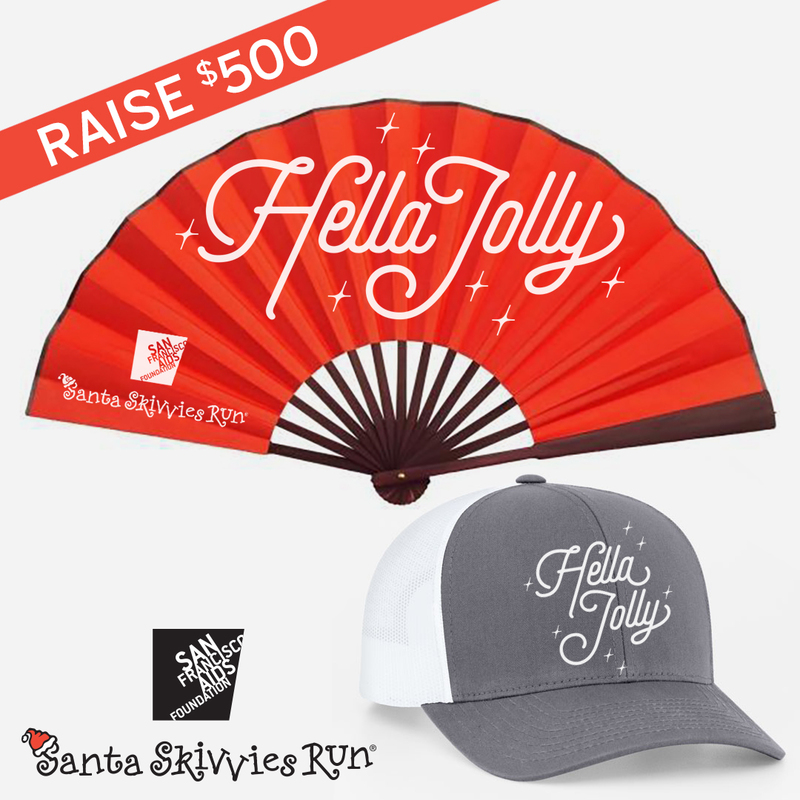 The more money you raise for San Francisco AIDS Foundation, the cooler the fundraising award! 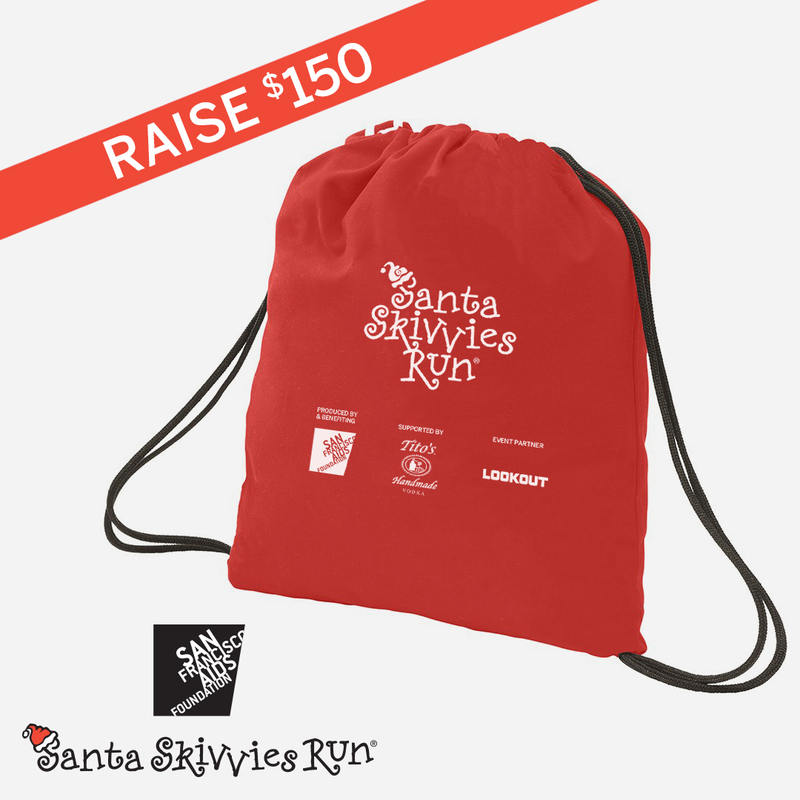 Even just meeting the fundraising minimum of $150 scores you a sweet swag bag. Running around the Castro is way more fun with friends. When you register, join a team or create your own. The more the merrier! Need help with your fundraising? Send an email to eventinfo@sfaf.org anytime you'd like fundraising advice, tips, or tricks—we are happy to help!